 Thank you for your interest in Cayce Cove. This online process is secure and all submissions are encrypted for your protection. Please be aware that we require all lease signers to be at least 18 years of age before completing the application process. Please enter all requested information and click "CREATE ACCOUNT". For any questions, please call 803-244-9541. Or, use our Live Chat option at any point in the application.